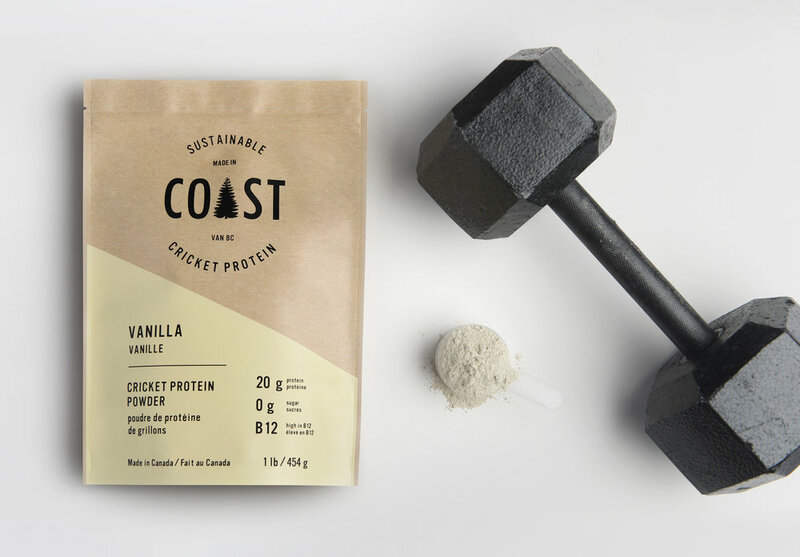 Coast Protein is a Vancouver-based brand of cricket protein bars and protein powders. 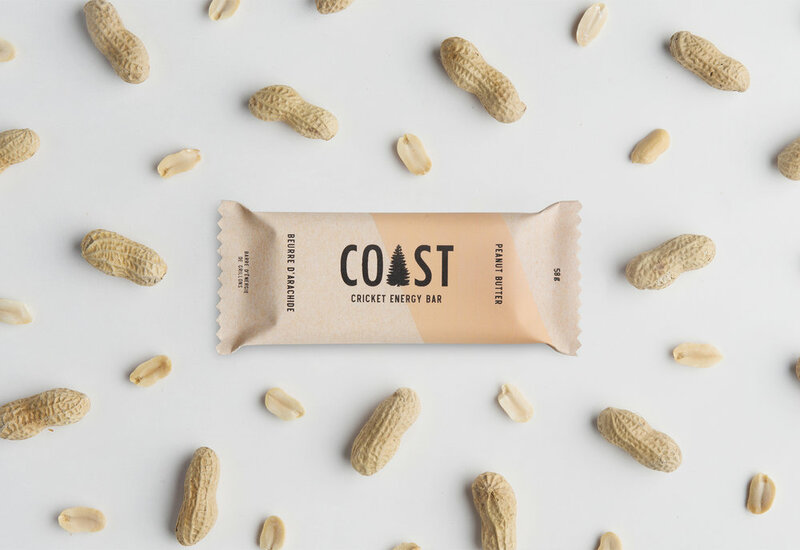 We started the company with one goal: to normalize the consumption of insects in North America for a healthy and sustainable future. 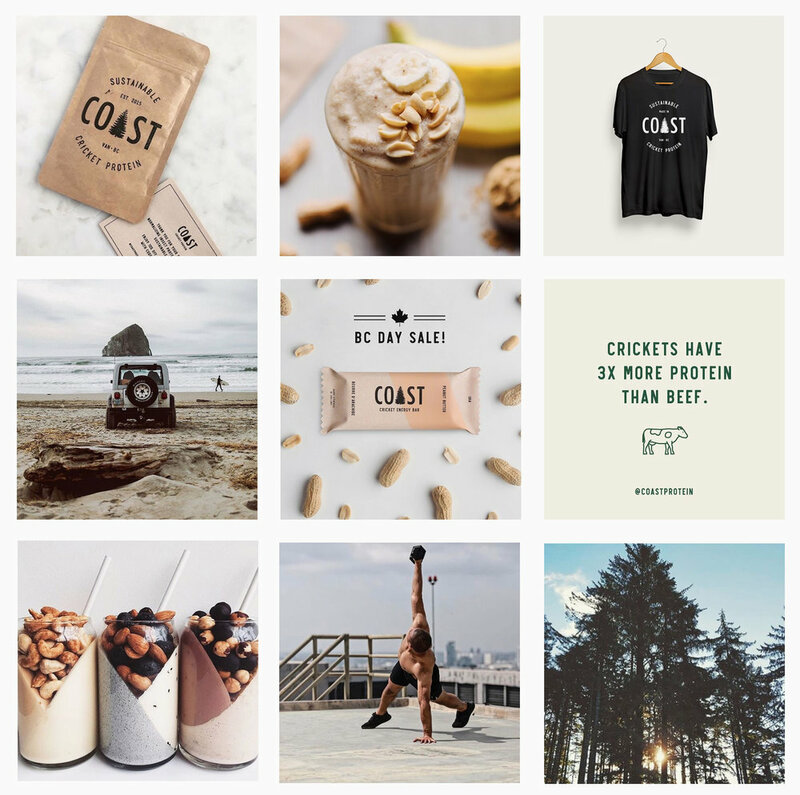 We say no to preservatives, and yes to all natural ingredients.